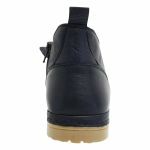 If you're looking for a different looking ankle boot, then ‘Sonia’ in black should be your pick. 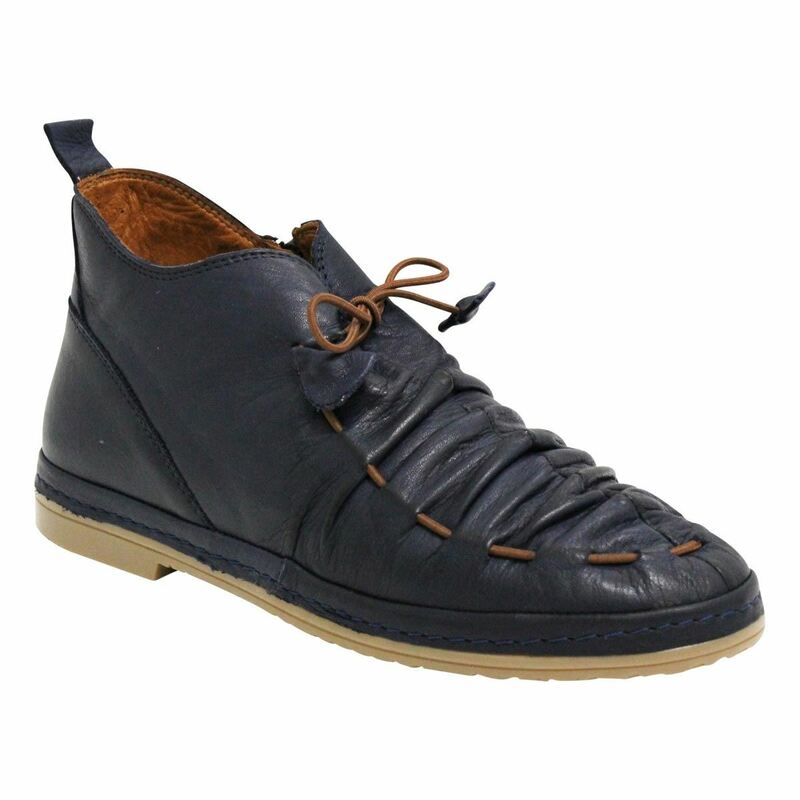 This interesting creation from Sala mixes the look and feel a sneaker and the formidability of an ankle boot. 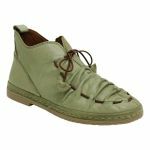 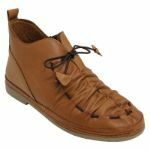 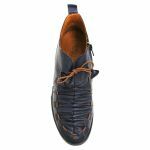 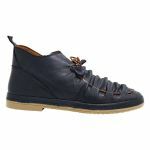 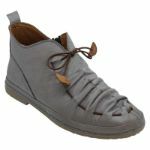 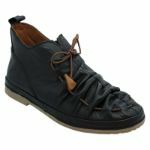 The carefully wrinkled leather upper and the colour-coordinated drawstring imparts a boho feel. 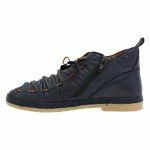 They are extremely comfortable too with leather lining and a padded footbed.